Jessi Fleming – Nunes & Nunes, CPA, Inc.
Jessi is the head bookkeeper and office administrator at Nunes & Nunes. She is an invaluable asset to the firm, and is well versed in QuickBooks. 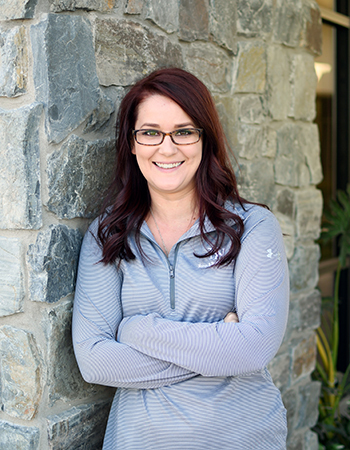 Jessi handles customer service, administrative work, and anything from filing corporate tax returns to managing the day-to-day bookkeeping needs of clients. Outside of the office, you can probably find her camping and fishing with family and friends. She loves taking care of and riding her horses at her home.